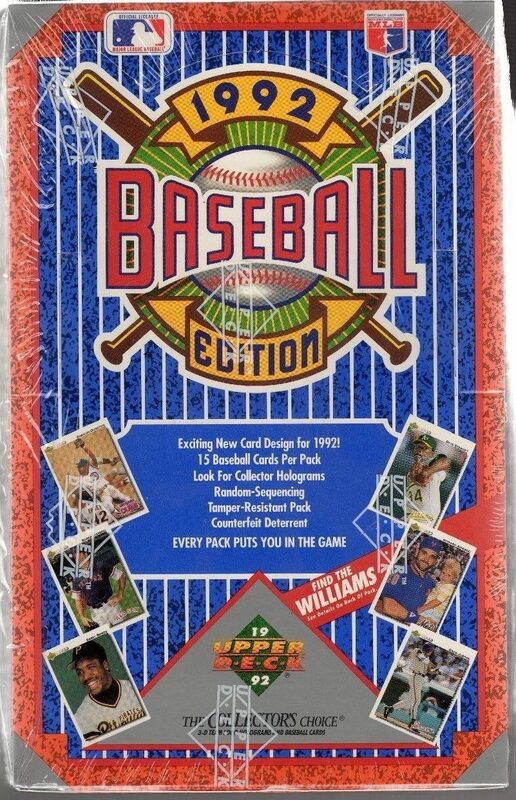 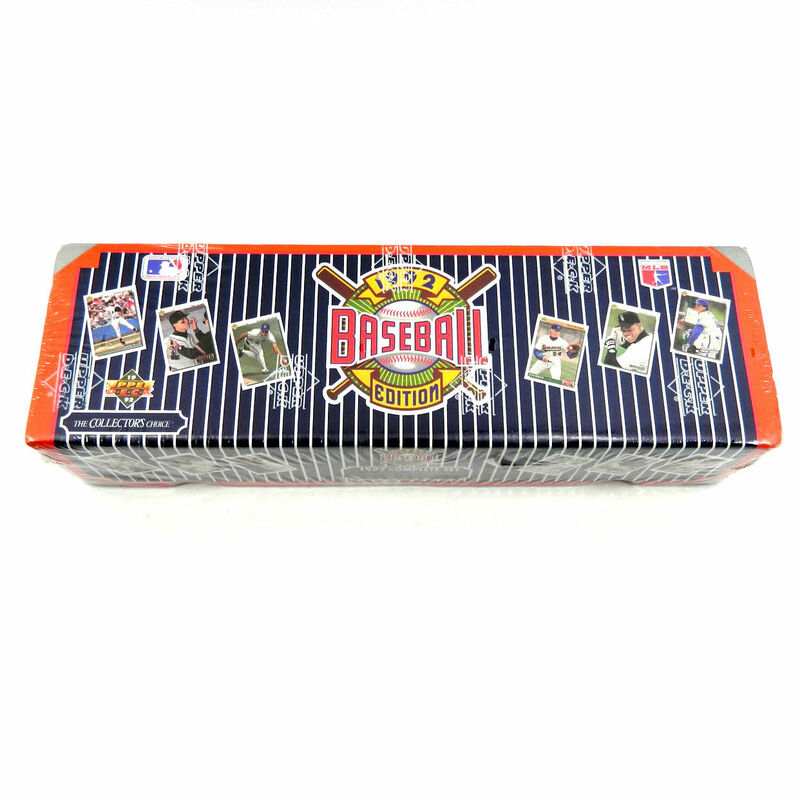 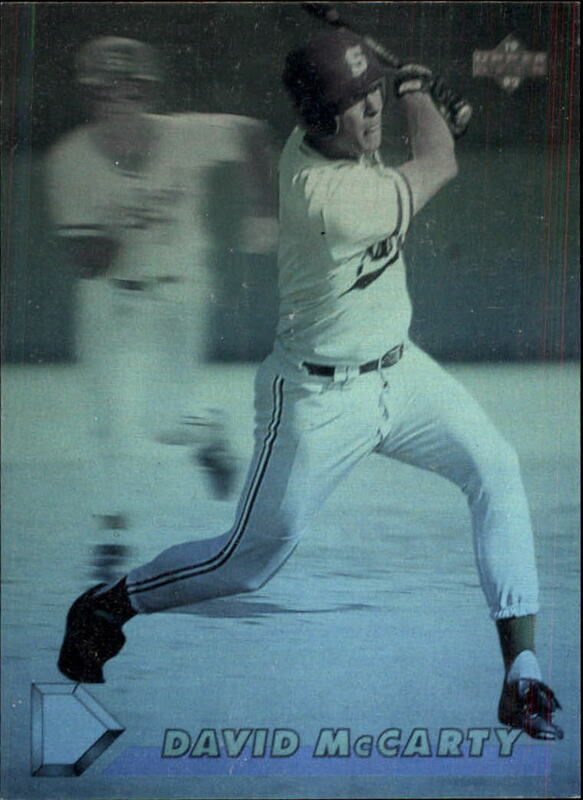 1992 Upper Deck Baseball was released during the height of the sports card boom that swept the U.S. in the late 1980’s and early 1990’s. 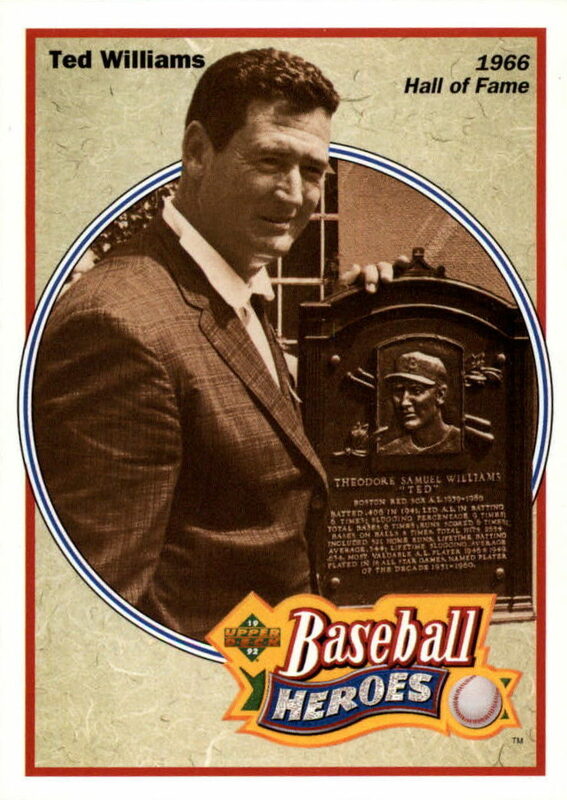 UD went all in on Hall of Famer Ted Williams and featured him in the set and on the bottom of the 36 pack boxes. 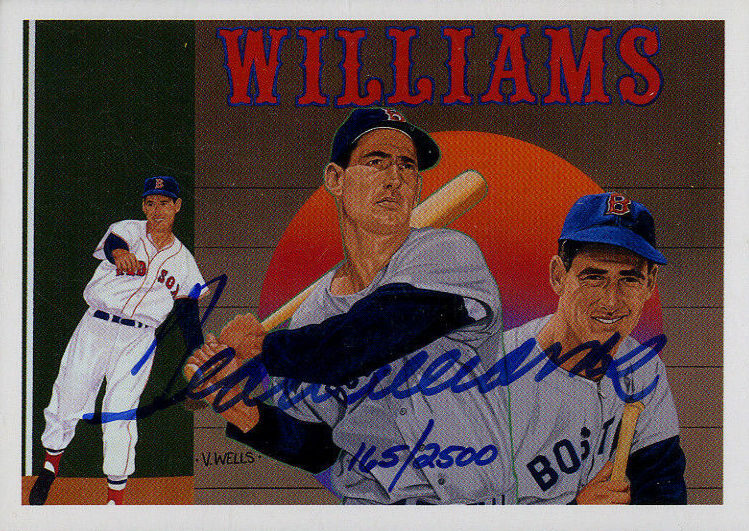 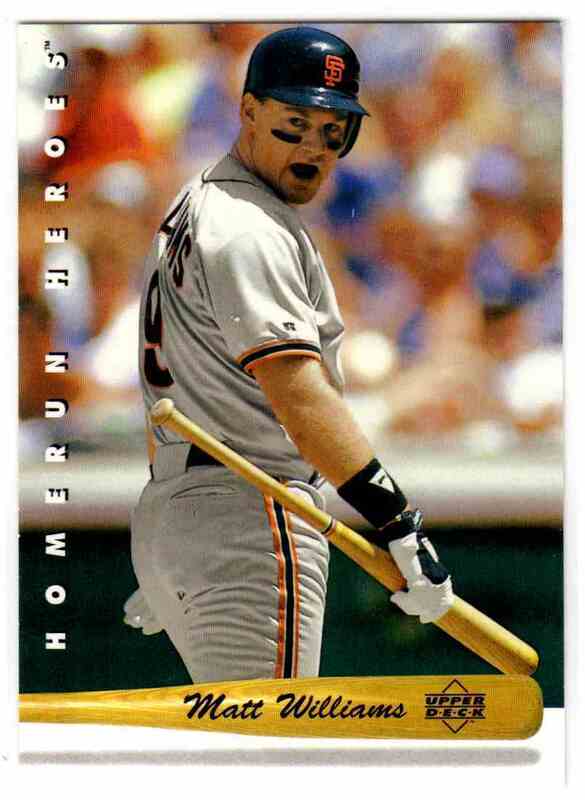 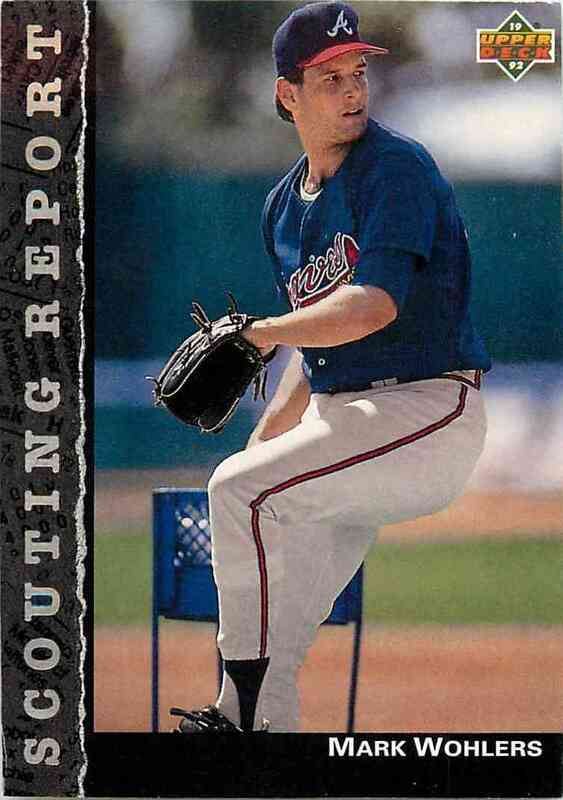 Made in the mass produced era, any of the base cards don’t have much present day value. 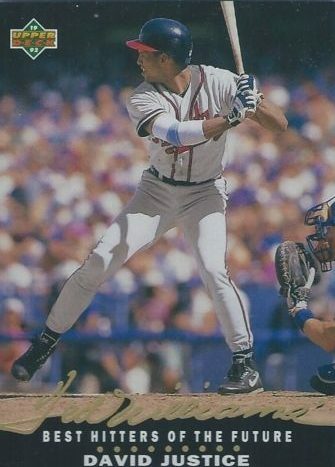 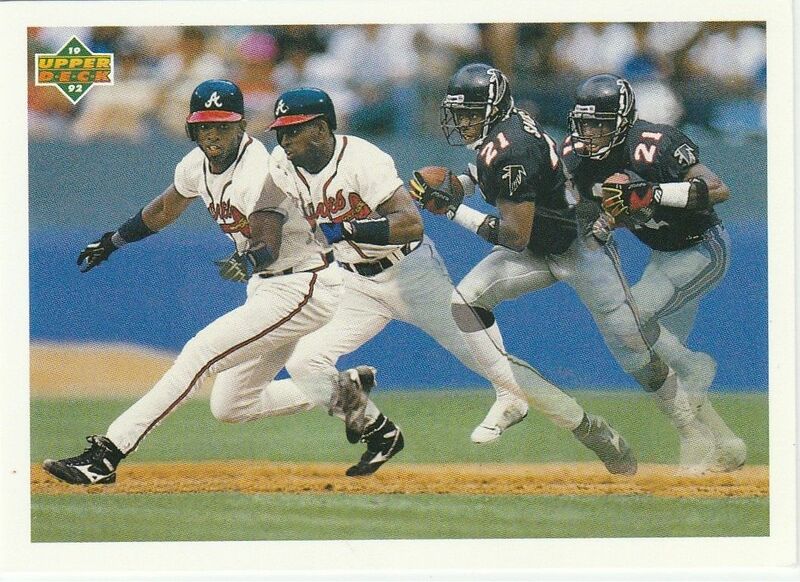 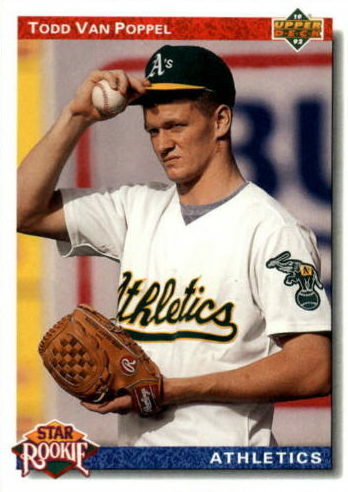 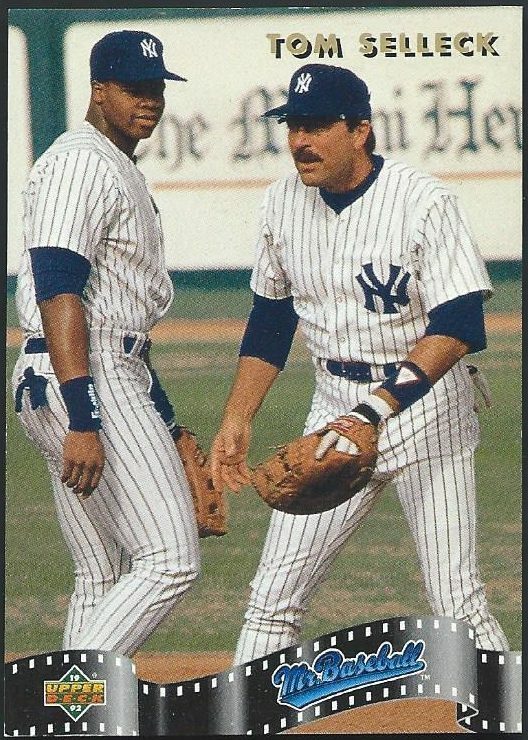 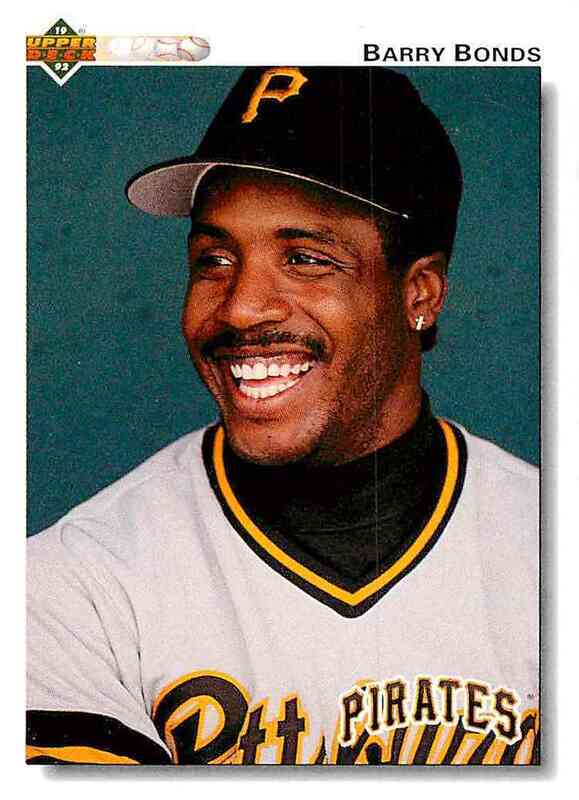 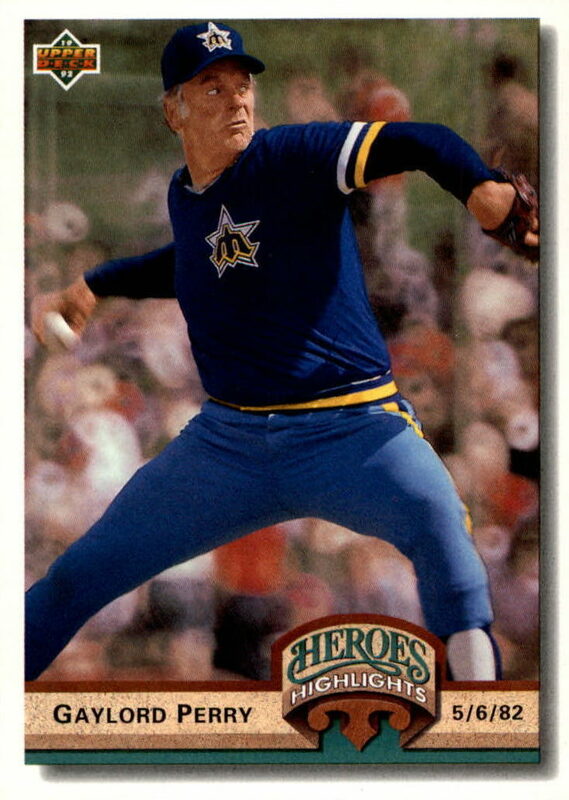 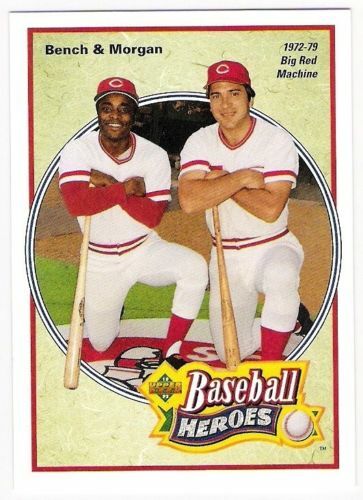 The set doesn’t feature an overwhelming class of rookie cards, which could limit its overall popularity with collectors. 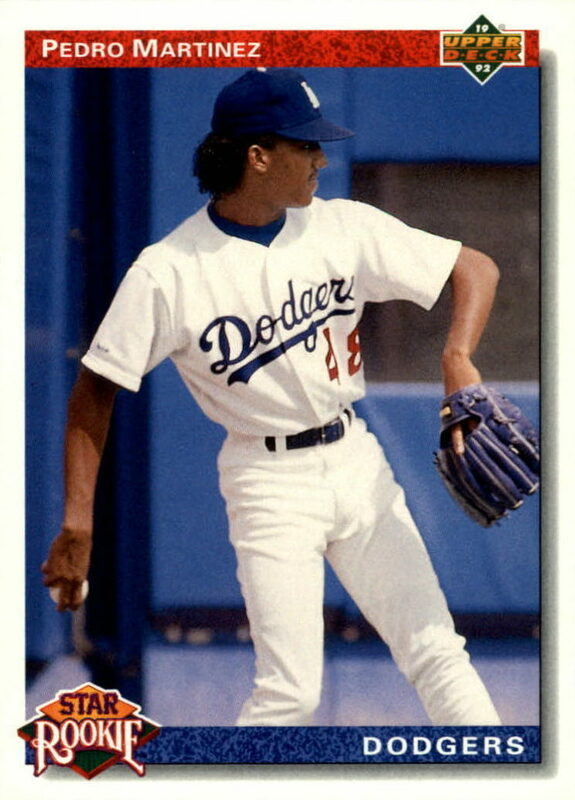 The key RC cards are Shawn Green, Brian Jordan, Pedro Martinez and Manny Ramirez. 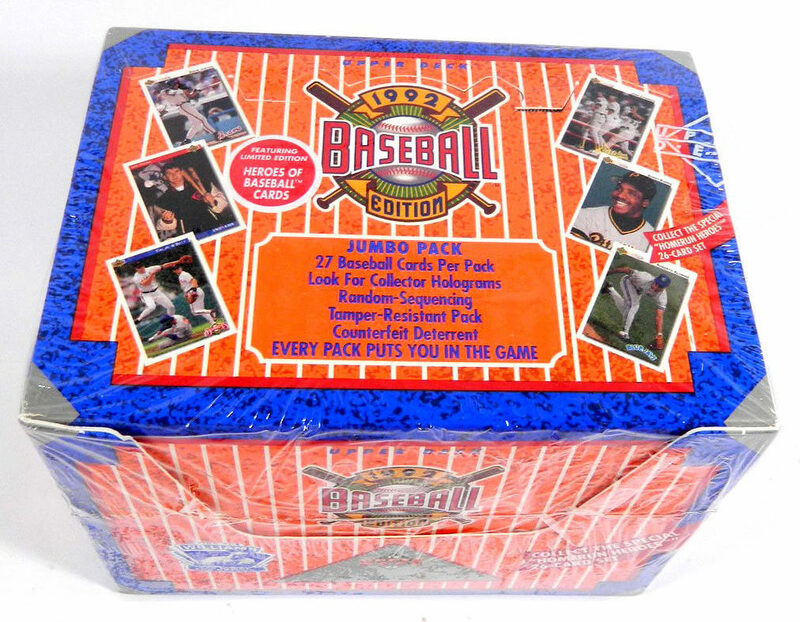 Cards pulled in packs will have a silver hologram on the back, cards sold in the factory set will have a gold foil hologram. 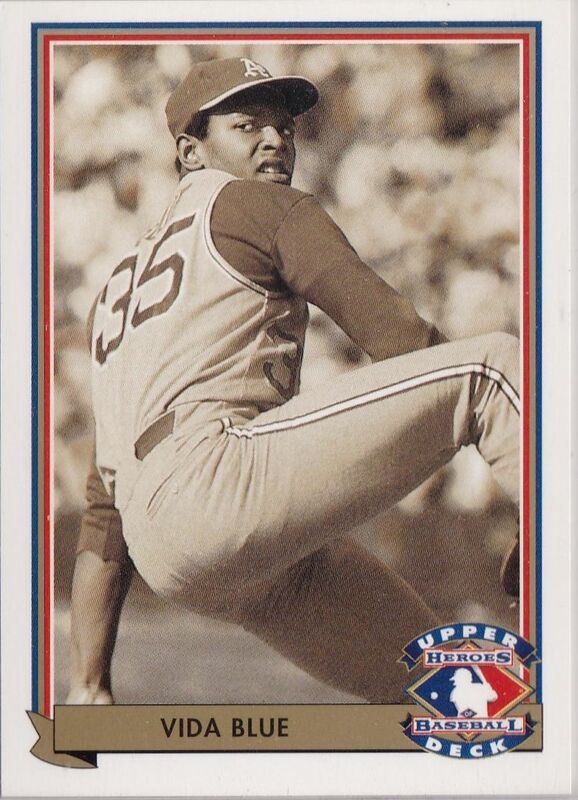 45 Mo Sanford – $0.